Every 75 years or so a very special member of the Solar System swoops close to the Sun, becoming visible in our skies like a cosmic ghost. It’s Halley’s Comet, the most famous comet of all. But what’s so special about this comet and how did it get its name? 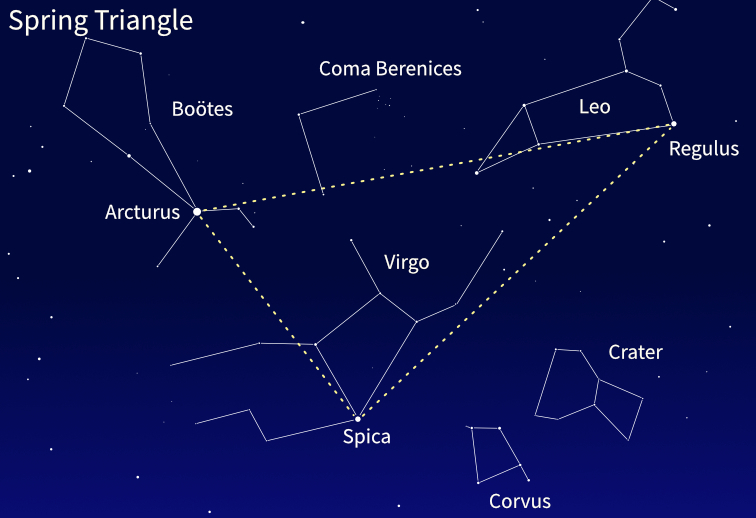 Most comets appear unexpectedly in our skies from time to time, while others return at predictable intervals. Halley’s Comet was the first of the predictable sort, and the first man to realize this was an English astronomer, Edmond Halley (1656–1742). Halley lived at the same time as another great English scientist, Isaac Newton, the man who first worked out the laws of gravity. Using Newton’s newly devised laws, Halley realized that a comet he had seen in 1682 had a similar orbit to comets that had previously been recorded in 1607 and 1531. 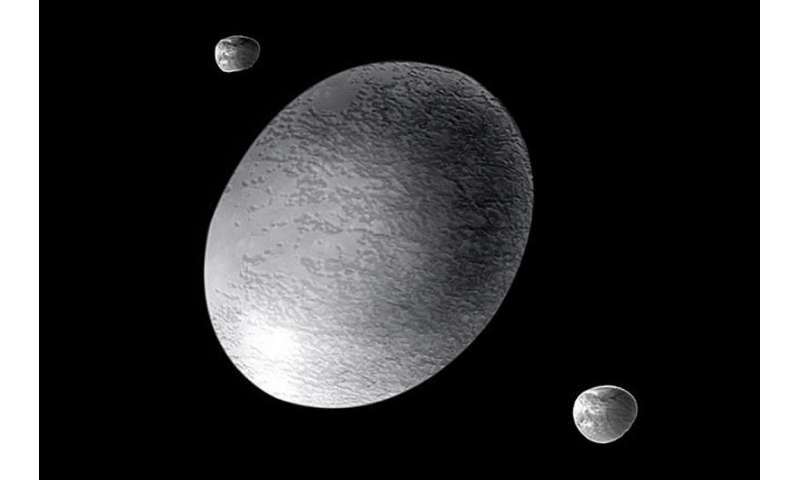 Were these all the same body orbiting the Sun every 75 or 76 years? Halley thought so, and boldly predicted that it would return late in 1758 or early in 1759. Since not everyone was convinced, it was a great triumph when the comet did reappear. In fact, rather dramatically, it was first seen on Christmas night. And indeed it has been named in his honor. Since Halley's day, his comet has come back three times — in 1835, 1910, and 1986. And what about the past? Astronomers have found records of the comet’s appearances in our skies extending as far back as 240 BC, when it was seen by the Chinese. One famous return was in 1066 before the Battle of Hastings. 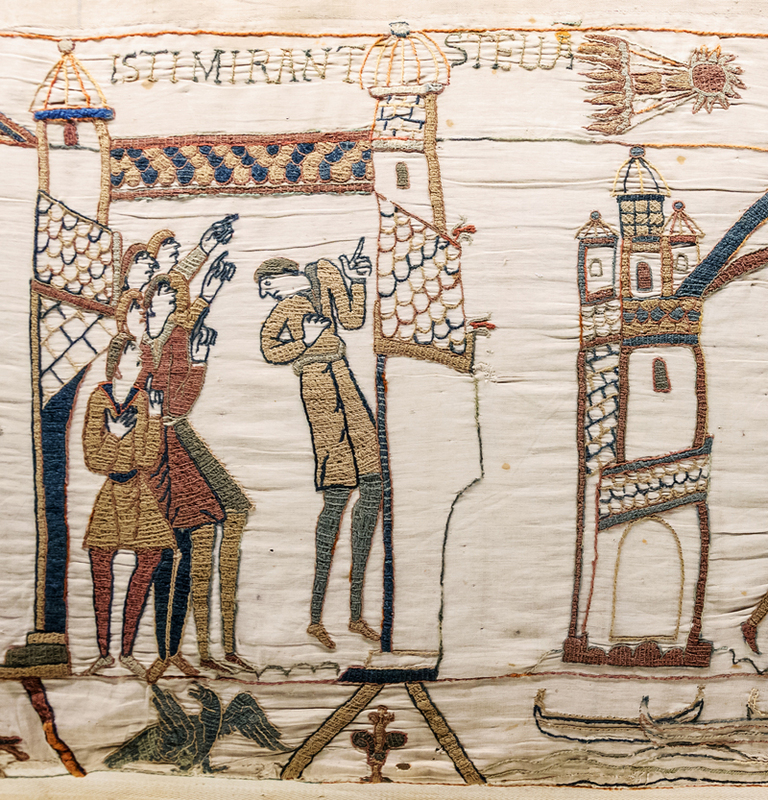 The comet was later depicted on the Bayeux Tapestry, shown as an ill omen for King Harold of England, who was duly defeated by French invaders. At the return in 1910 the Earth was predicted to pass through the comet’s tail, a prospect which aroused popular alarm. Hucksters did a roaring trade in comet pills and other quack remedies to protect against the comet’s supposedly noxious gases. In the event, no effects were noticed at all. 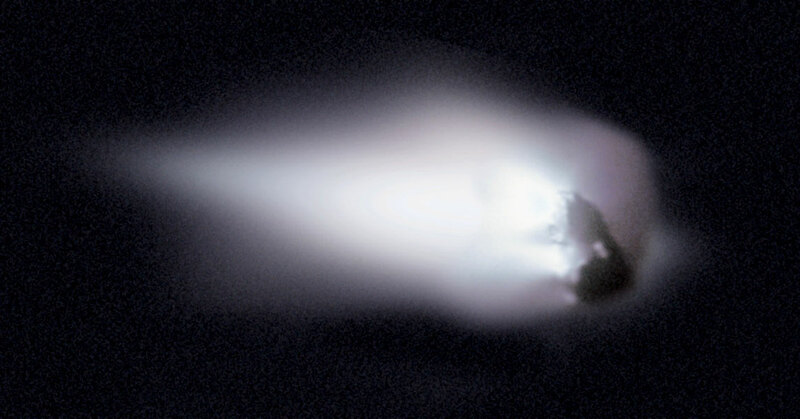 At the comet’s most recent appearance, in 1986, the European Space Agency sent a probe called Giotto to photograph it in close-up. Giotto found that the comet had a nucleus about 10 miles long, spraying out dust and gas from cracks in its surface. This was the first time that a comet’s nucleus had been seen, as they are too small to be visible from Earth, even through large telescopes. Halley's Comet is the first known periodic comet, meaning that it's one known to return in 200 years or less. Its full designation is 1P/Halley, because it was the first known periodic comet. The "P" means that it's periodic, a designation usually given after the second time it has come close to the Sun. Although comets are usually named for their discoverers, this comet was named for Halley because he worked out its orbit. This is also true of some other periodic comets. Halley’s Comet is now receding from the Sun on its long, looping orbit that takes it out beyond the planet Neptune, but it will be back again to grace our skies in 2061. 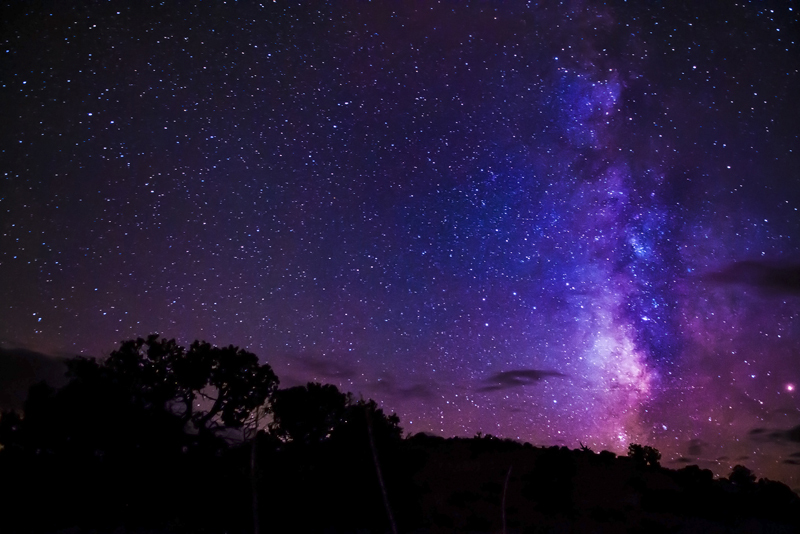 Will you be alive to see this cosmic legend next time round? Mark Twain, the celebrated American writer, was one of the few whose lifetime included two visits of the celebrated comet.